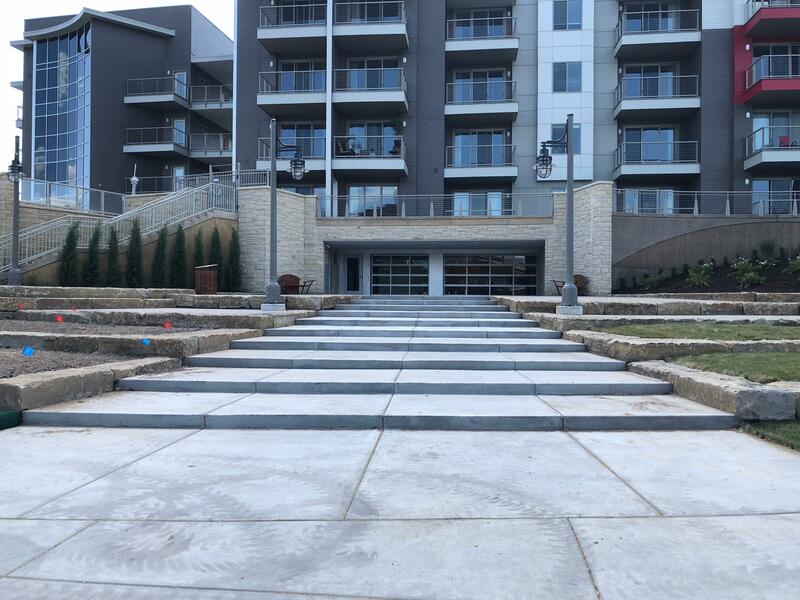 Shocker Rowing is now rowing from their new home at River Vista. A new 12’ x 242’ dock anchors this facility and help improve the efficiency of the program by allowing for high volume usage. This facility includes over 7,000 sq. ft. of shell storage, men and women’s locker rooms, maintenance area and many other qualities to help Shocker Rowing continue to move toward being the top ACRA program in the nation. This is the primary water for practice and it is best suited for sprint racing. 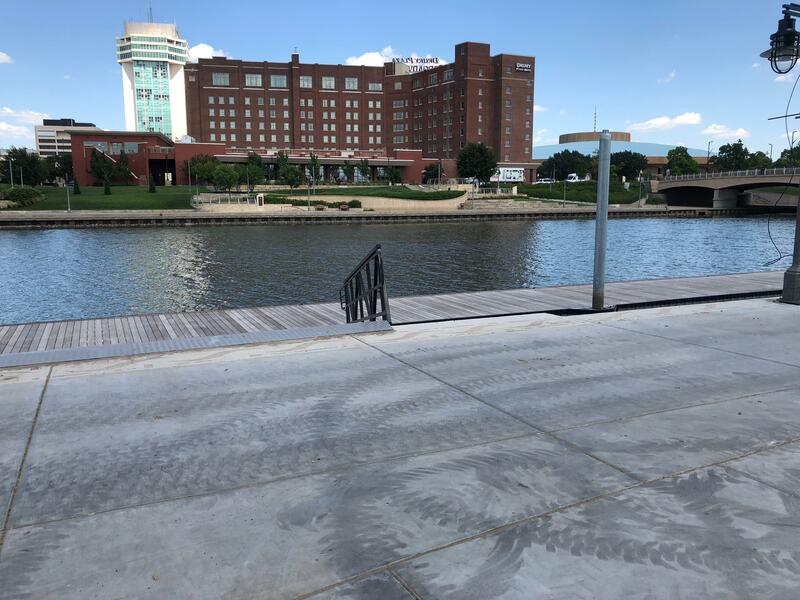 Well protected and wide enough to fit four racing shells across, the waterway flows by Wichita fixtures such as Exploration Place and the Keeper of the Plains statue. This winding stretch of river is well protected from wind and offers 3,000 meters of rowable water. It is also great for developing coxswain steering skills because of the turns and bridges. Each year the team competes there in the Wichita Frostbite Regatta. This location is used for head race training and as an alternate practice site when the Big Arkansas is not suitable for training. Winter team practices, individual land workouts, coaching offices, athlete lounge and Shocker Sprints are all held in the Heskett Center. Access to sixty of the team’s ergometers, indoor running track, extensive weight room, cardio room, swimming pool, spinning studio and other areas, ensure that rowers have everything needed to be in peak fitness for competition. The athlete lounge is furnished with computers, printer, TV, fridge and is a great place to hang out, discuss rowing and do school work.